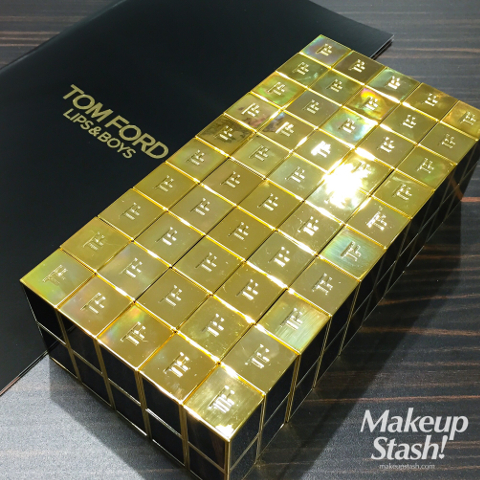 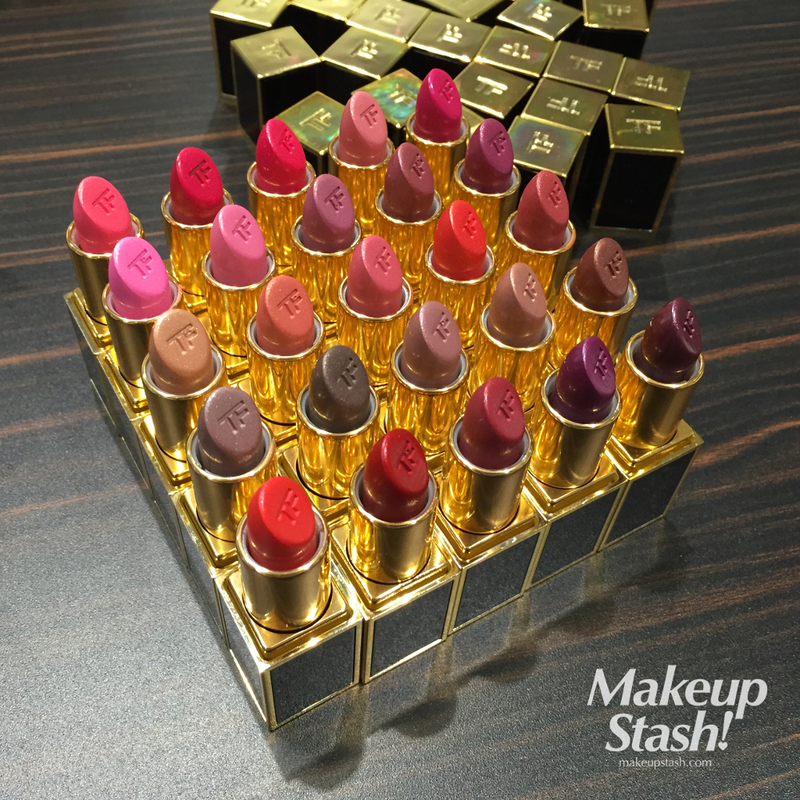 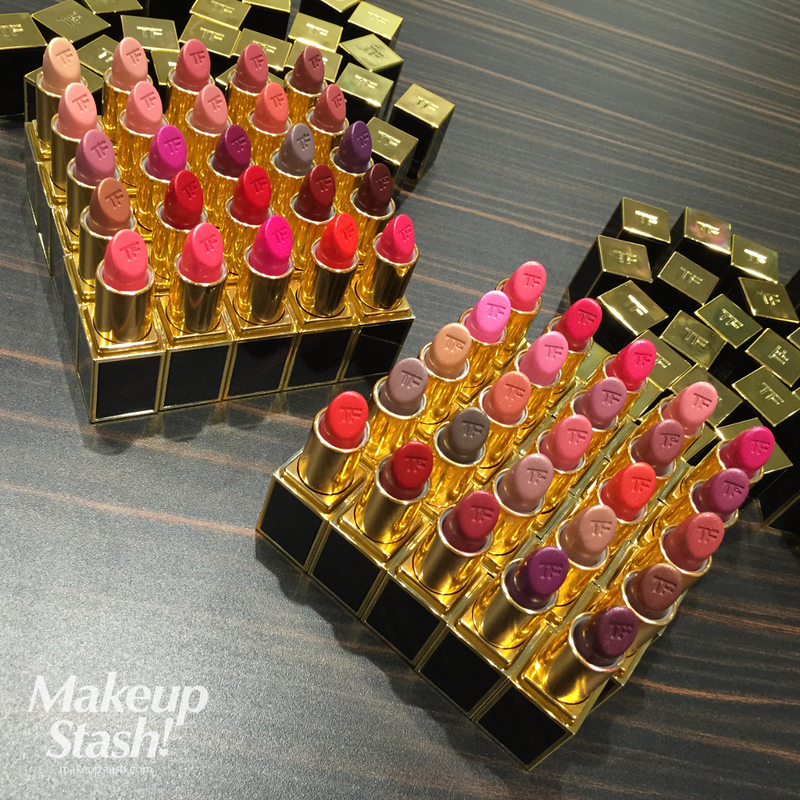 Tom Ford Beauty Lips & Boys Lip Color Collection 2015 in Singapore | Makeup Stash! 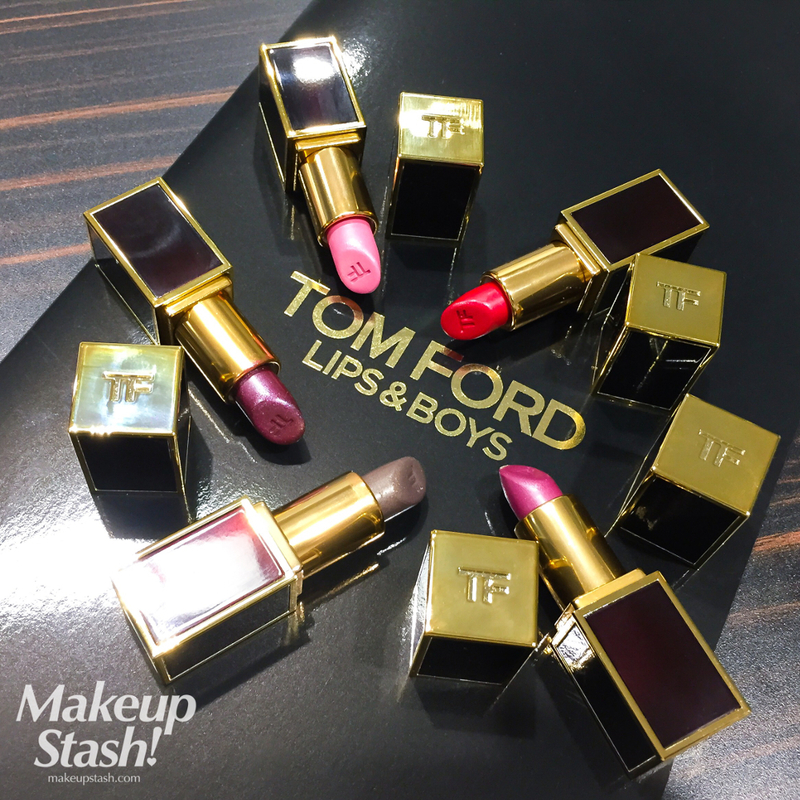 Together with 25 colours from the original Tom Ford Lips & Boys collection, there will be 50 diverse hues again in this happy horde of boys. 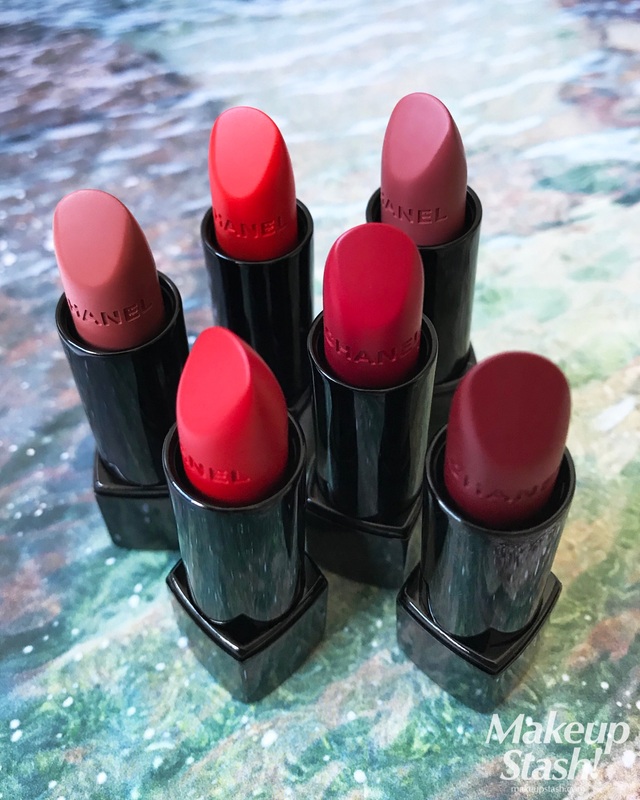 Like the previous set, all the lipsticks in this mind-boggling miniature medley are christened with the names of the significant males in Ford’s life. 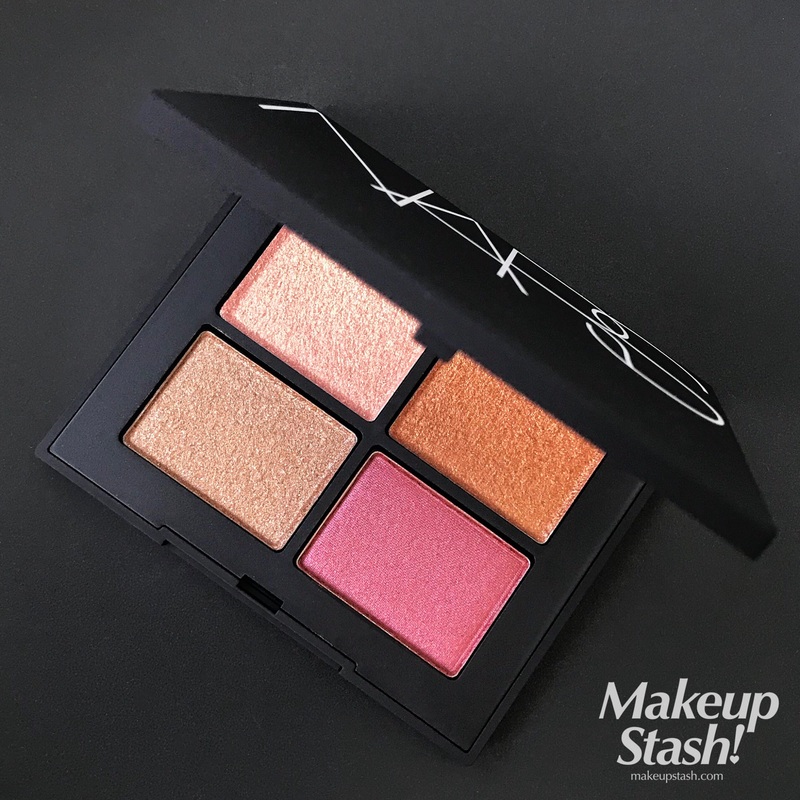 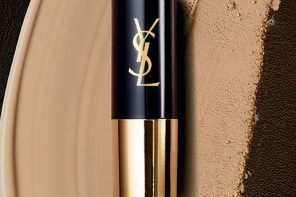 Formulated with the brand’s unique blend of soja seed extract, Brazilian murumuru butter and chamomilla flower oil, they have a silky texture. 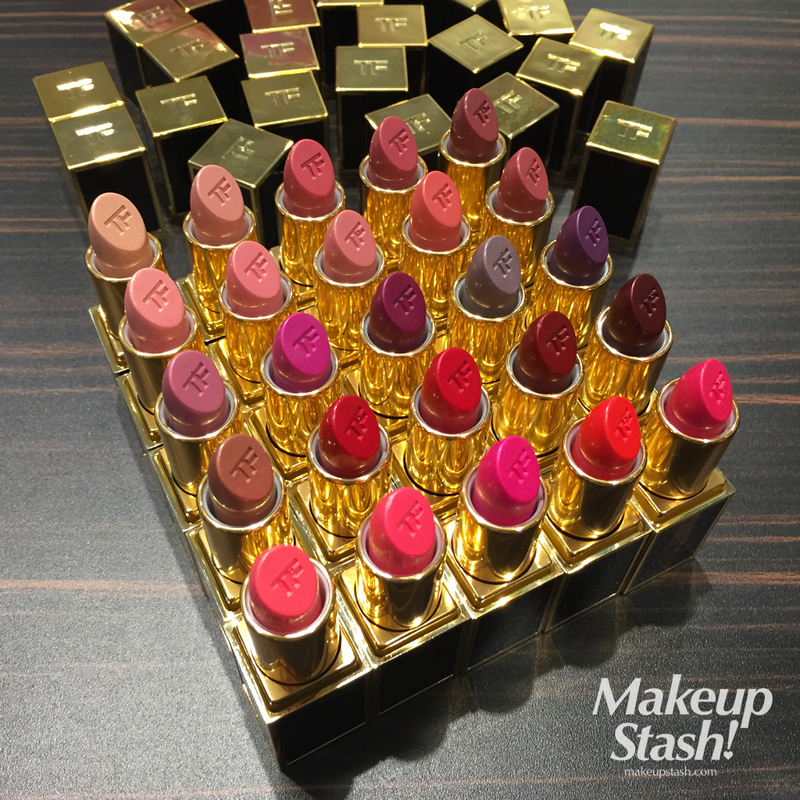 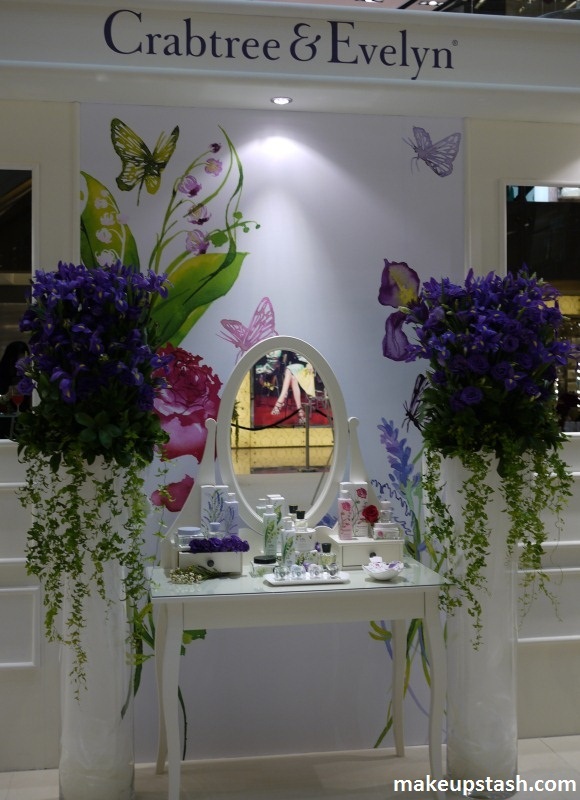 They also bear that signature vanilla scent found in the full-sized TF lipsticks. 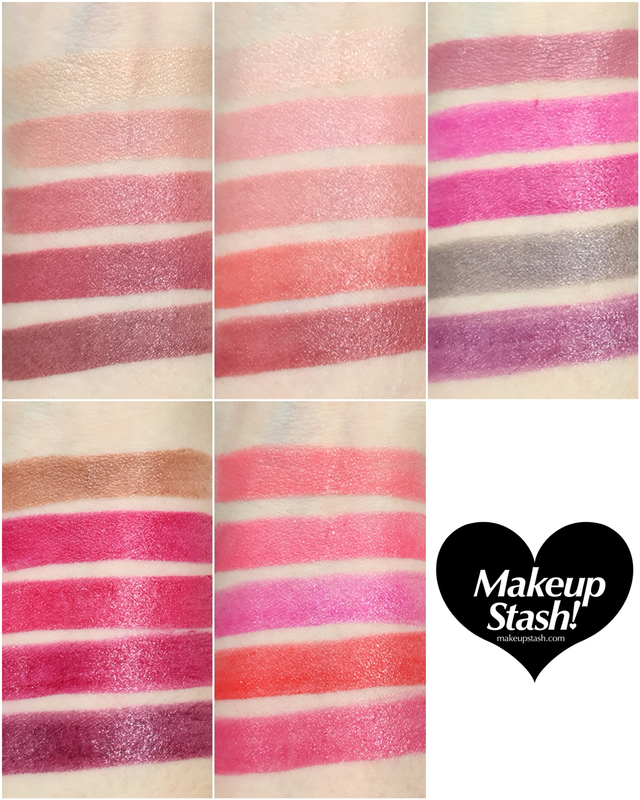 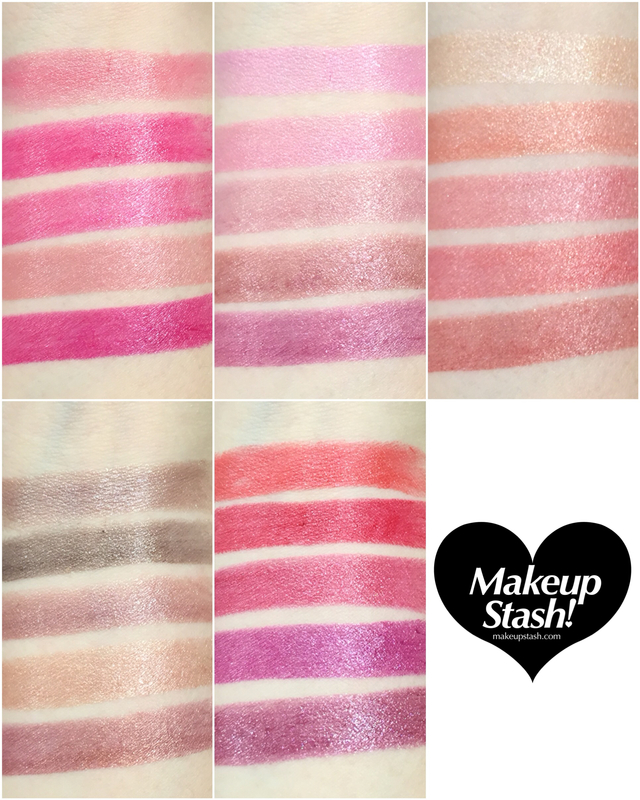 These are all one-layer swatches; they do build up in intensity with additional coats. 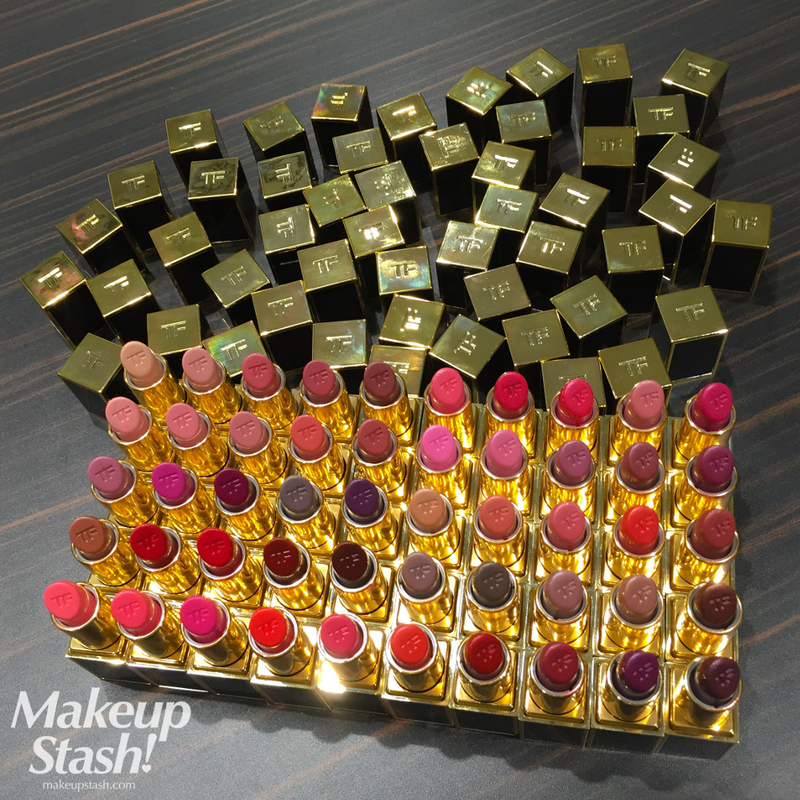 Happily, the boys are back for good: This entire collection is permanent, so you can slowly collect your favourites. 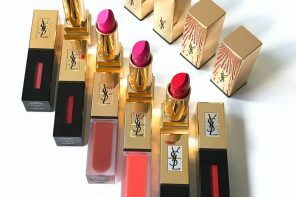 I’m certain you’ll be hard put not to find a single one you like! 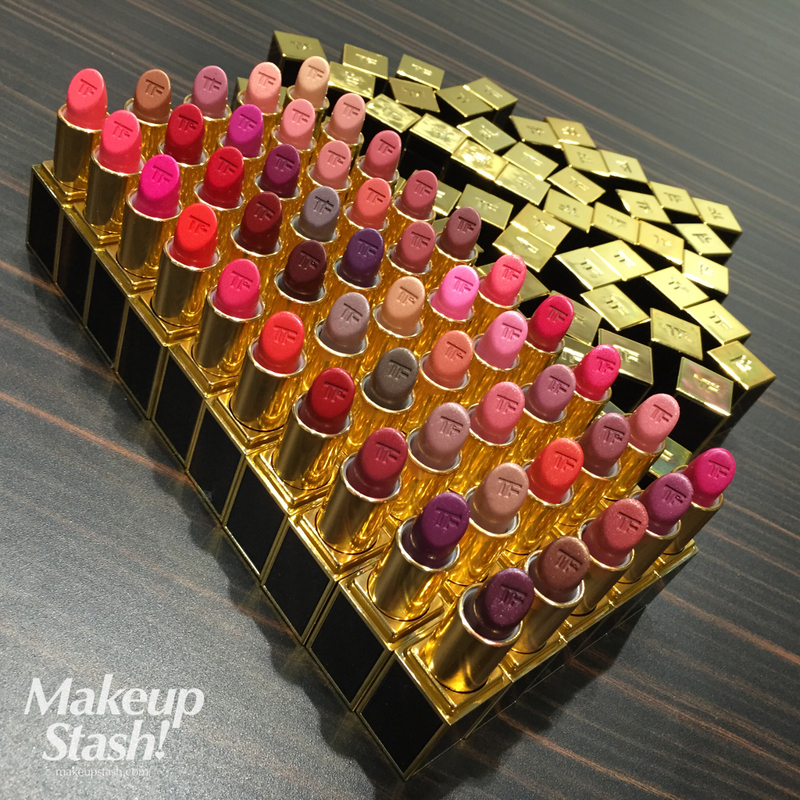 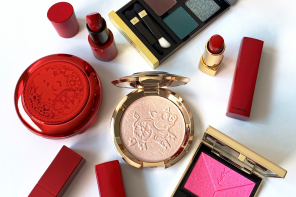 In Singapore, each of these lip lovelies retails at S$50, and will be available at Tom Ford Beauty at TANGS Orchard from 4 December 2015. 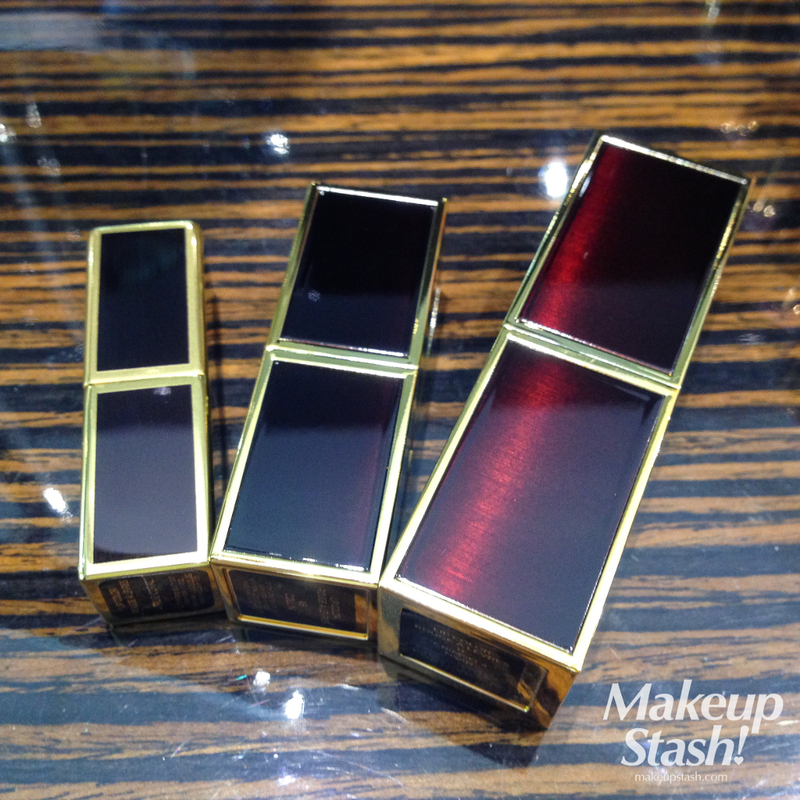 For your reference again, each ‘clutch-sized’ Lips & Boys lipstick (pictured in the middle) measures 5.5 cm x 2 cm, and is in between the gift-with-purchase mini (left) and the regular full-sized tube (right) in size. 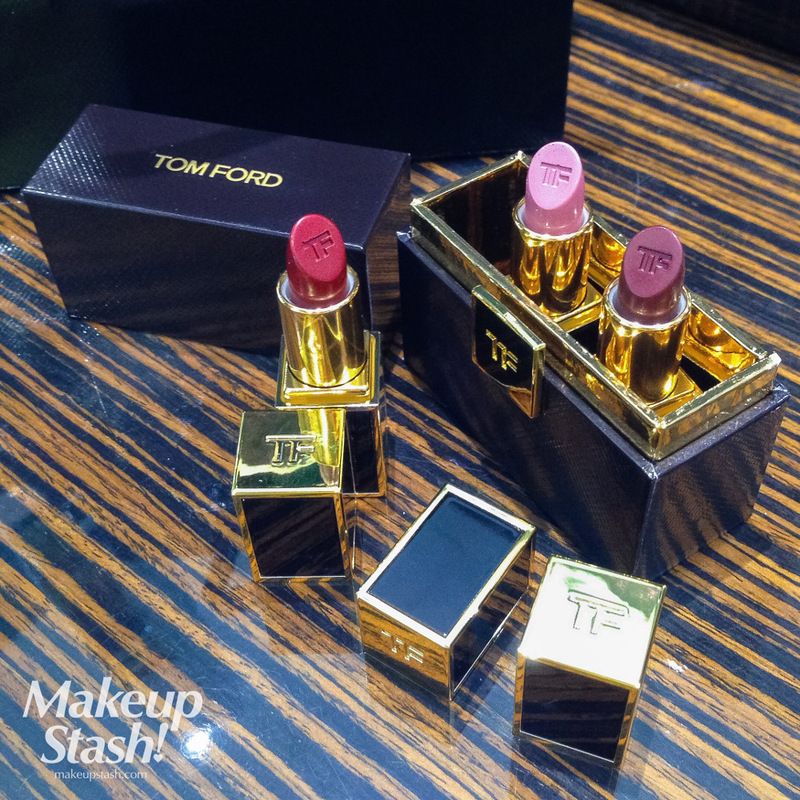 As with before, you will receive a keepsake box with every purchase of 3 Tom Ford Lips & Boys lipsticks.